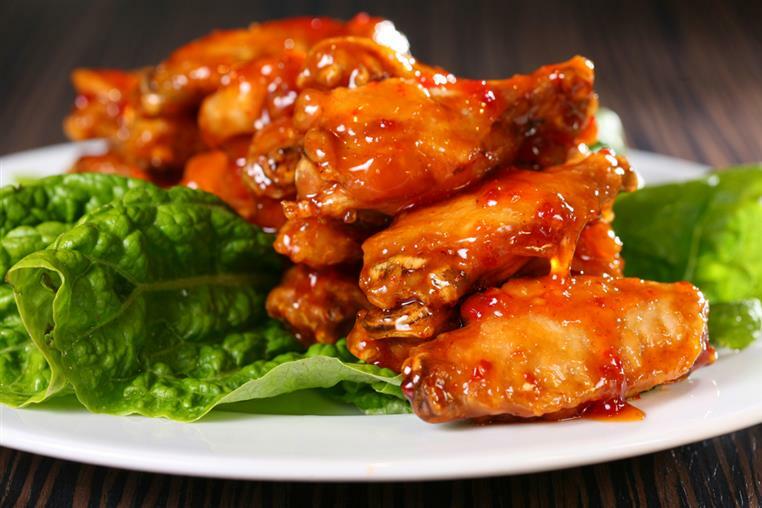 Come pick up your Takeout order at our convenient location, or order Delivery to a Rochester south-west neighborhood, hotels/Churches/businesses, Airport & Brooks Landing area, Downtown and the U of R campus and Medical Center. Or order from anywhere in Rochester using the Uber Eats App! Founded in 1986, Menezes Pizza is a neighborhood favorite in Rochester's historic 19th Ward. 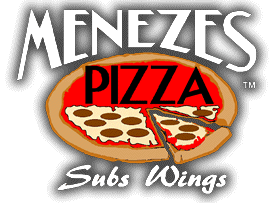 Menezes Pizza serves classic stone-baked pizza, hefty steak and deli subs, Rochester & Buffalo-style wings and other local specialties. Dough and signature sauces are made on-site daily. Orders are custom made to customers’ exacting specifications, never premade.